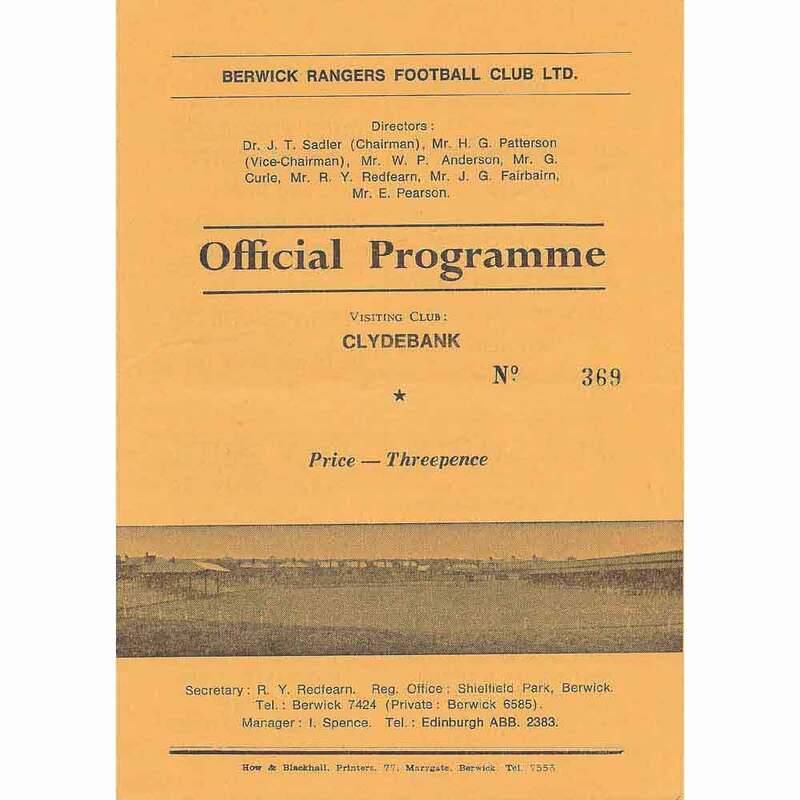 Brought in from Stranraer in October 1966 after the horrendous start Clydebank made to Scottish League football which read, played nine, won nil, drew nil, lost nine, goals for seven, goals against thirty three. 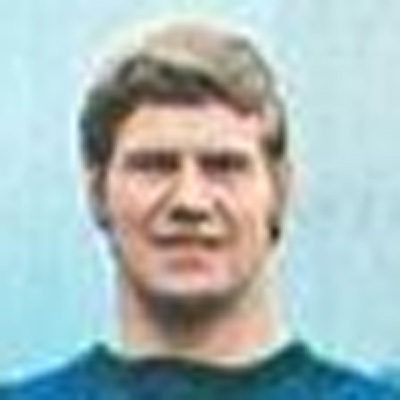 Sandy made his debut away to Berwick Rangers in a 1-1 draw on 15 October 1966 thanks to a Tommy McGhee equaliser. Draws in the next two matches steadied the Bankies ship, but our first victory in the league did not arrive until the 19th November 1966 with a 4-2 home victory over Brechin City. And therein lay the problem, goals were still being conceded. Sandy only had two shut outs in thirty league games. He was surprisingly on the retained list at the end of the season but Clydebank had made a goalkeeping signing and ' the man in black ' was on his way to Kilbowie. In season 1967/68 Sandy McLachlan made only one appearance, a 2-0 league win over Cowdenbeath on 16 September 1967. Sandy was transferred back to Stranraer.